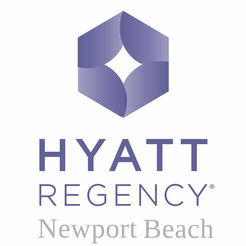 We are thrilled to be hosting our conference, once again, at the Hyatt Regency in beautiful Newport Beach, CA! 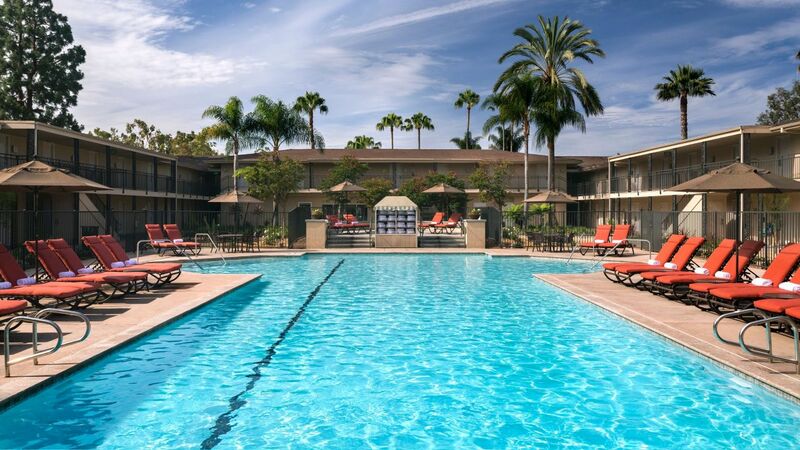 Enjoy the venue's three swimming pools and easy access to Newport Dunes for paddle boarding, kayaking, and boat rentals. The venue is located minutes away from Newport Beach's 10 miles of scenic coastline and world-class shopping. A block of rooms has been reserved at the conference hotel for a special ACS rate until the group block is sold-out.